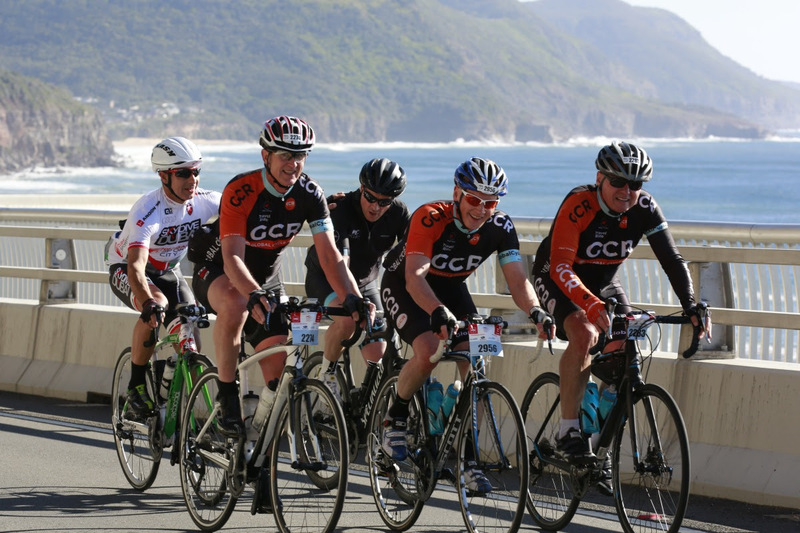 Join GCR at L’Etape Australia – 2nd & 3rd Dec. Individuals are welcome to join the GCR Team at the L’Étape on the 2nd & 3rd December in the Snowy Mountains. We have rented accommodation with a few spare beds if you would like to join us. We may be able to assist with car pooling if transport is required. Our house in Jindabyne is about $60 per night includes a spa and 10 beds, so please drop me an email if you are interested in joining us. For L’Étape tickets and accommodation, please contact me at info@GlobalCycleRides.com and I will provide more details. GCR operate road cycling rides in over 30 cities worldwide including quality road bike rental and helmets for executives and frequent flyers who want a ride without the hassle of taking a bike or not knowing the best and safest routes. hi guys, just responding to this ad, could someone get back to me with more details. when you say "join" havnt you already registered a team of riders? are you charging for this or are you just welcoming more people to create a bigger bunch? thanks! if you could respond via my email address that would be great. cheers! Hi James - I will email you directly.